Download Macbook Pro Isometric Mockup Free PSD. 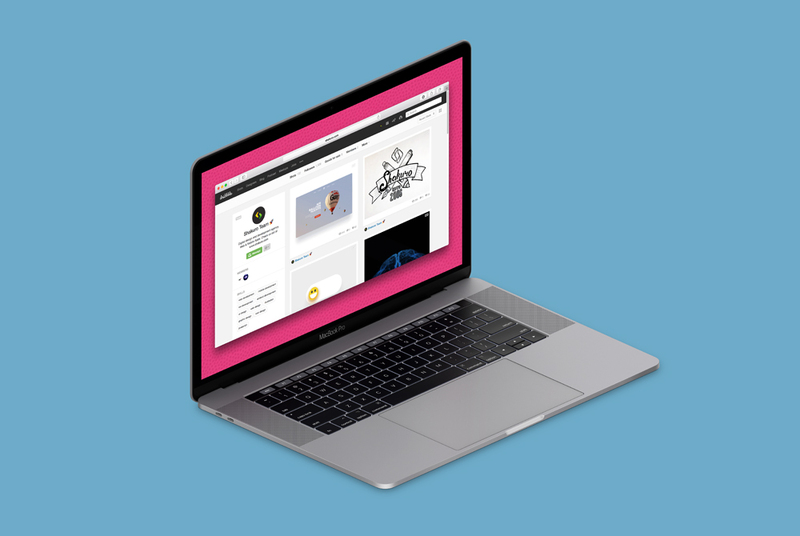 Here you can find free MacBook Pro mockup in a high quality PSD format. It’s easy to use thanks to the fully layered psd files. You can easily change the background color and replace the screens design, Just replace the smart objects with your desired designs and your done. By changing the content of smart object with your design you will get your desired result in few seconds without worrying about placement and perspective. so Grab this beautifully designed New MacBook Pro Mockup Free PSD and showcase your web or gui design in a professional way. Hope you like it. Enjoy!